Fashion was born in the 12th century. 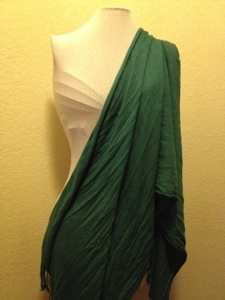 All started with cloth wrapped around the human form with natural falls called draping. Later on tailoring became more of the structure for the human form by focusing on different parts of the body called patterns. These are more form fitting to the body. 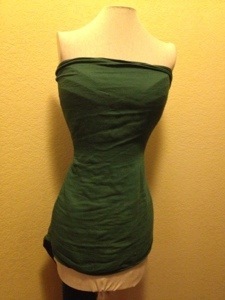 Now a days, fashion designers like to use tailoring as a base but use draping as an extra detailing.